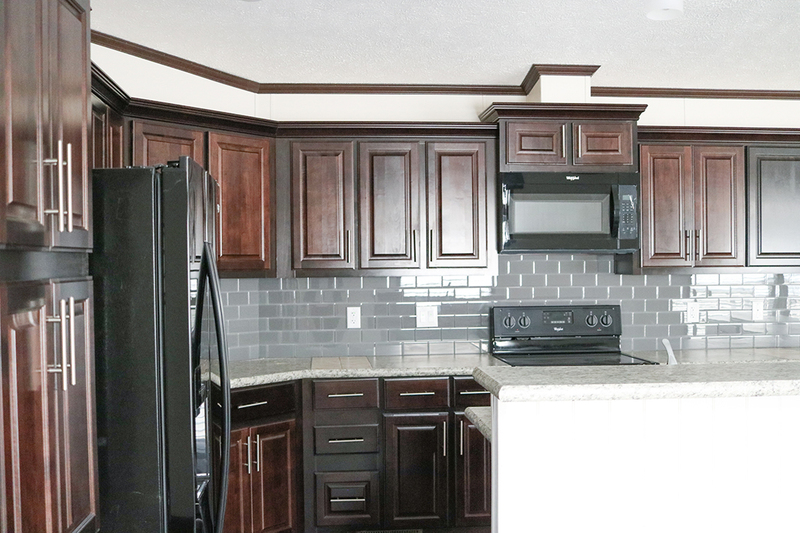 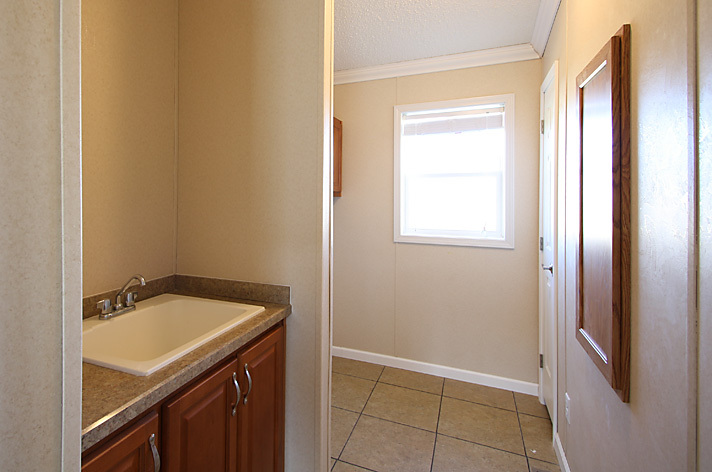 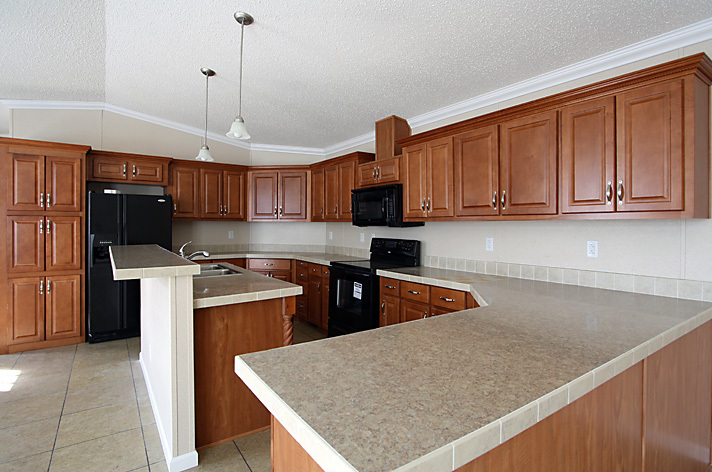 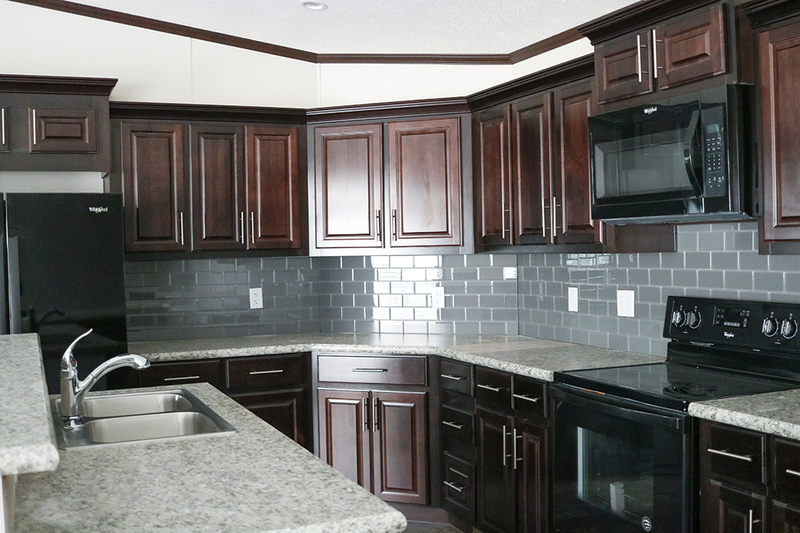 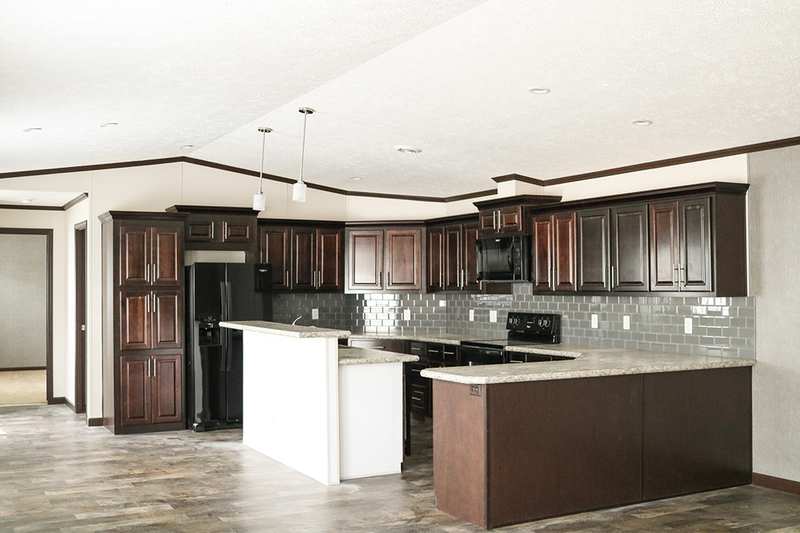 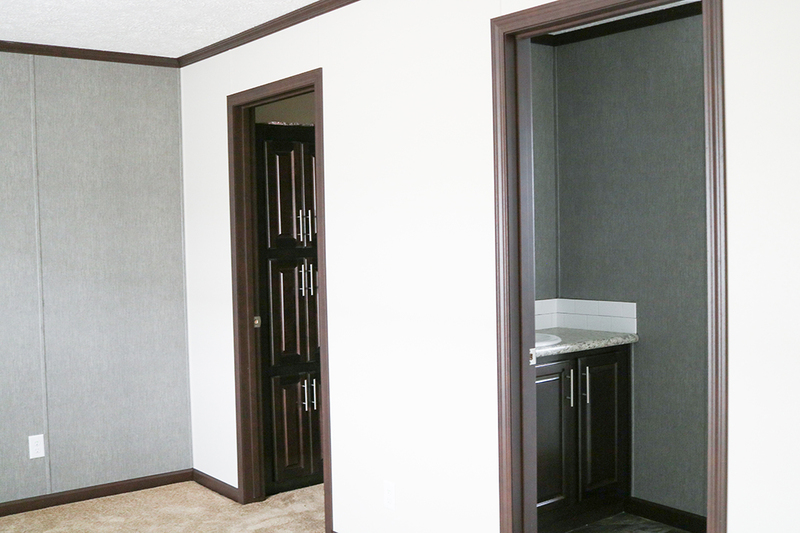 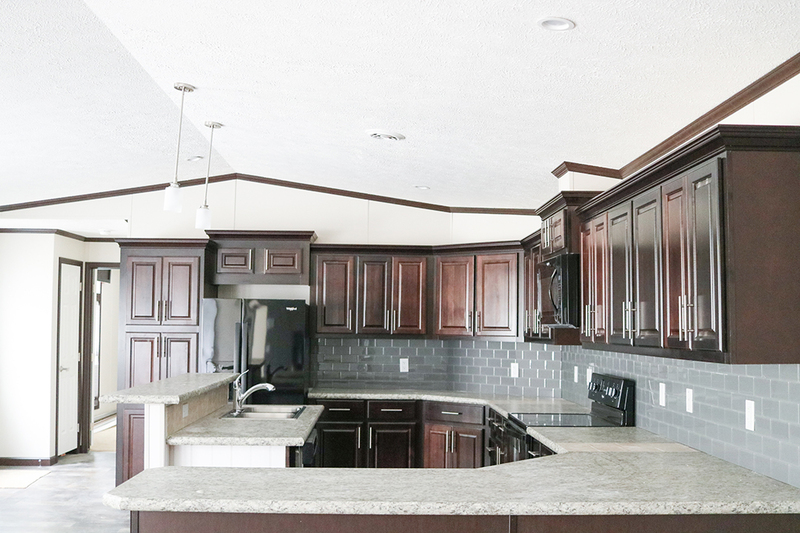 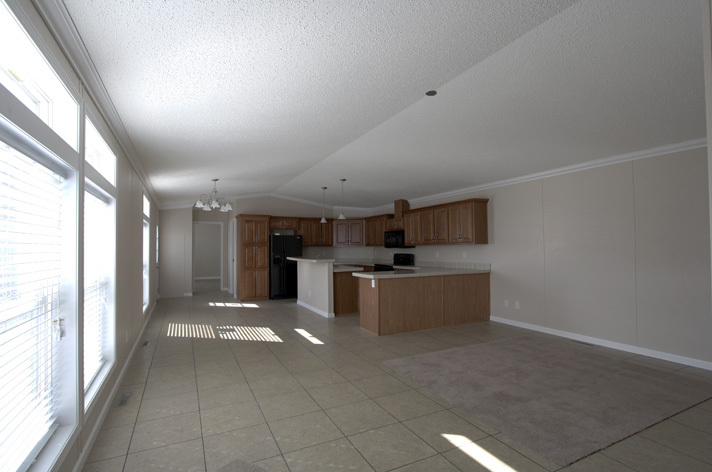 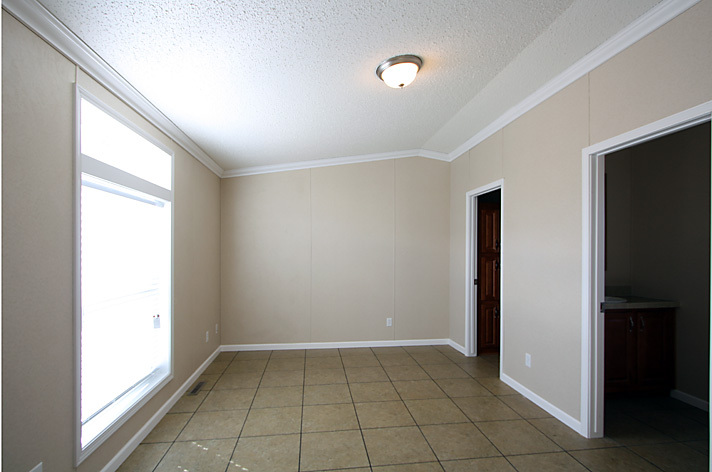 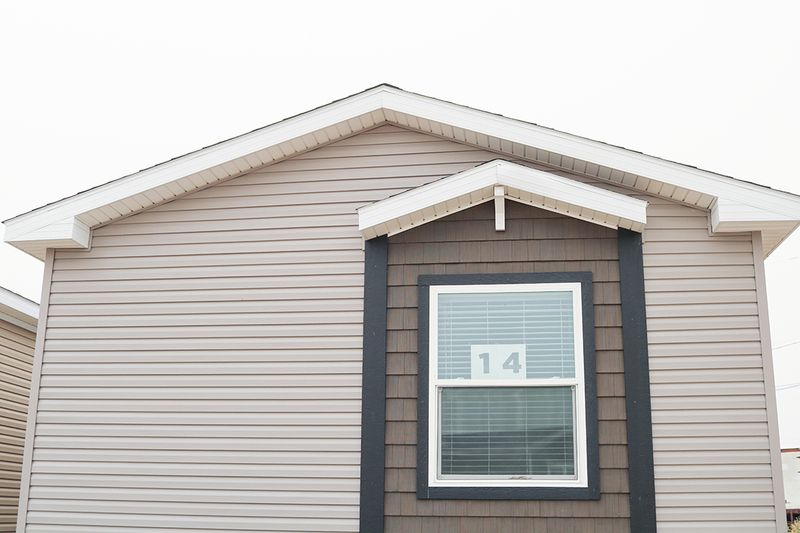 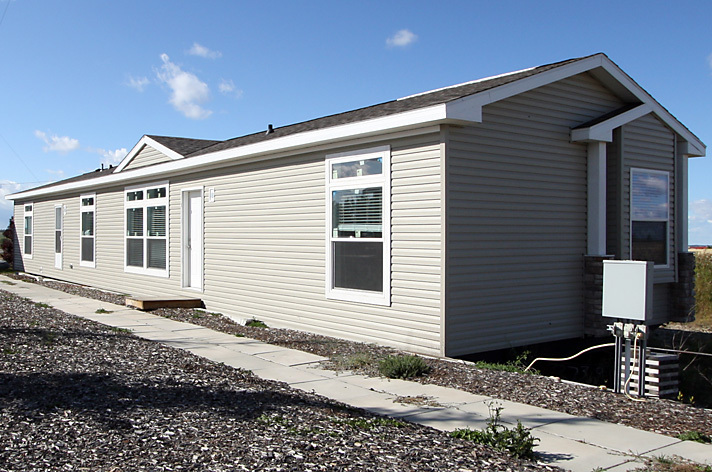 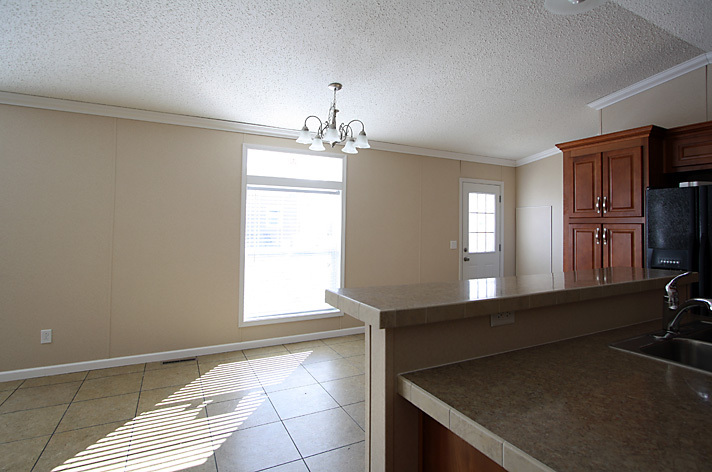 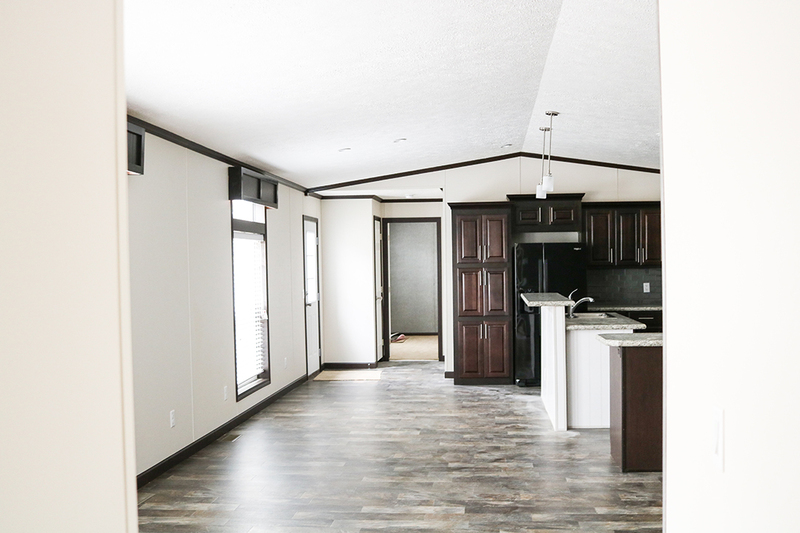 This 4 bedroom/ 2 bath features open concept livingroom to kitchen design, with 178 sq.ft. 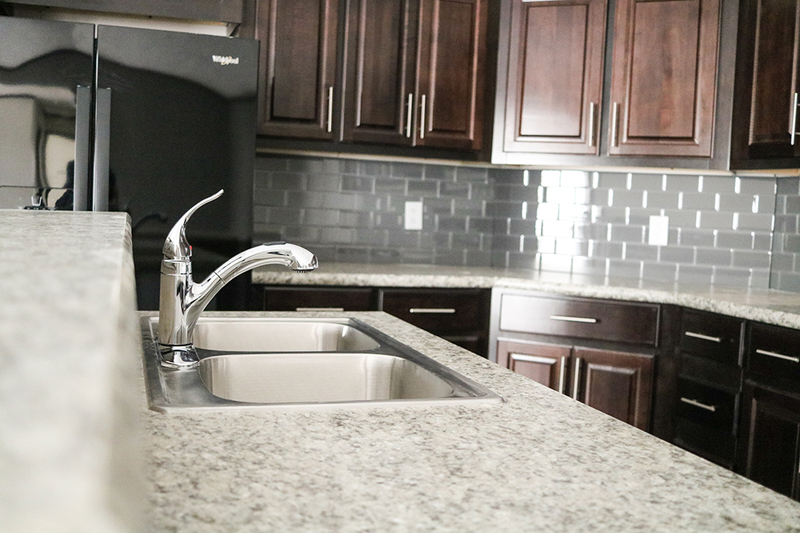 of kitchen storage and an island sink. 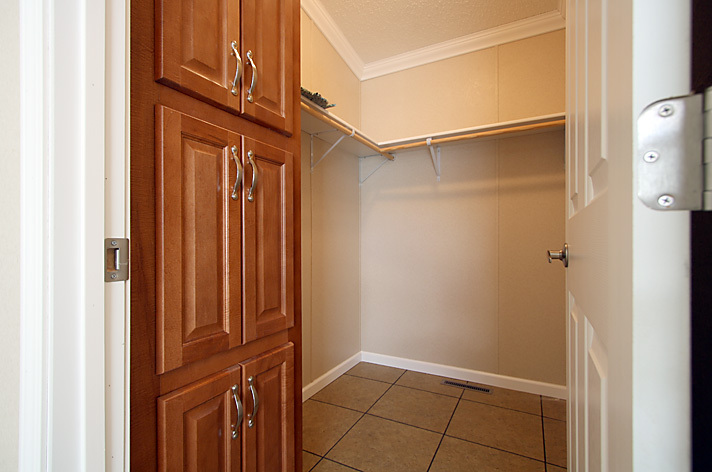 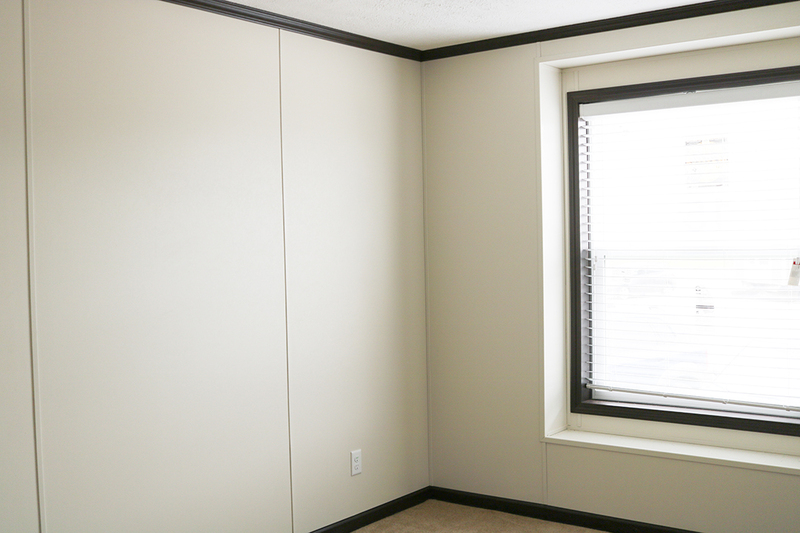 Large master closet & 4 pc. 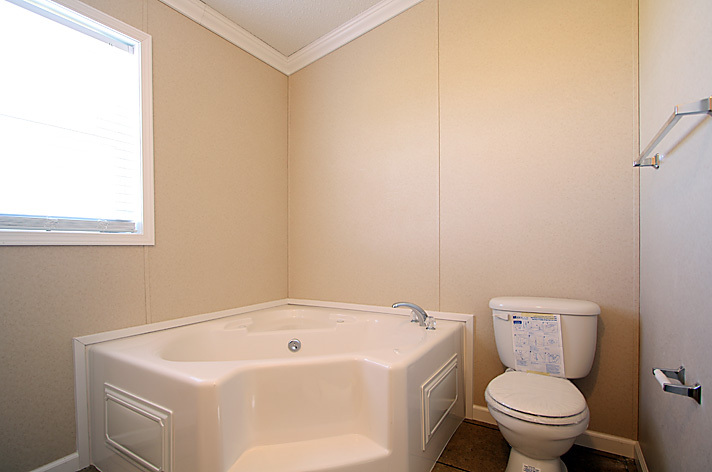 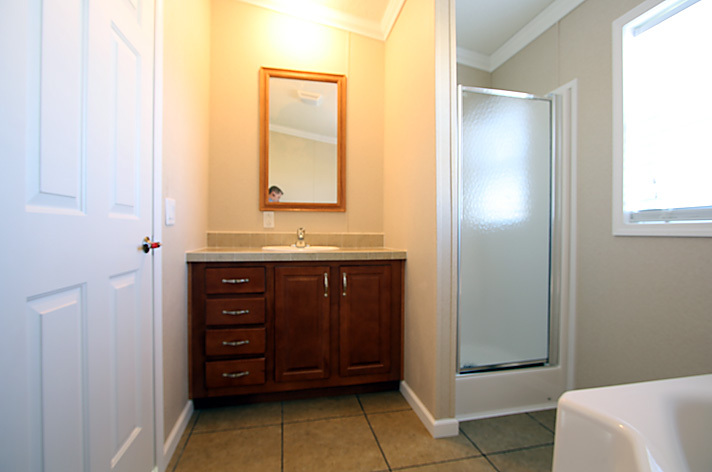 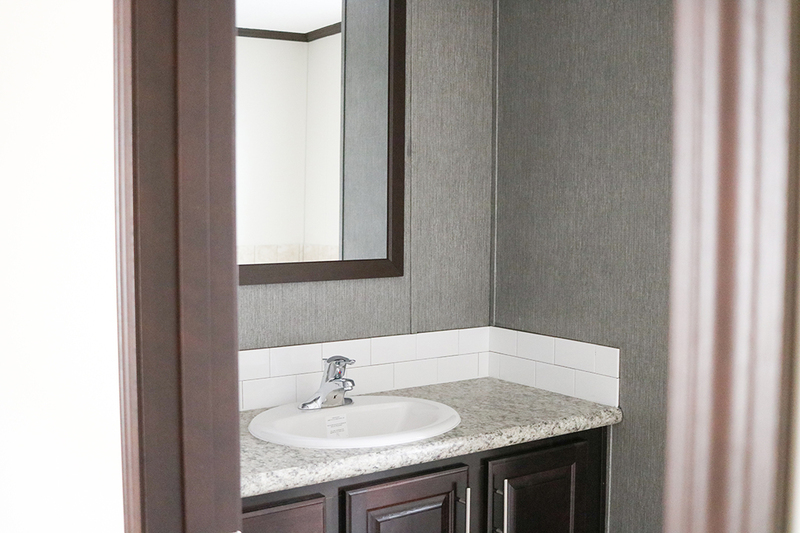 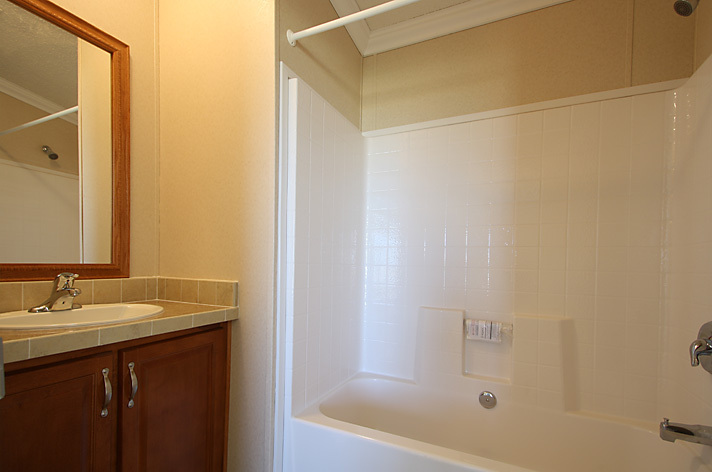 Ensuite with large tub and walk-in shower.